Finally! 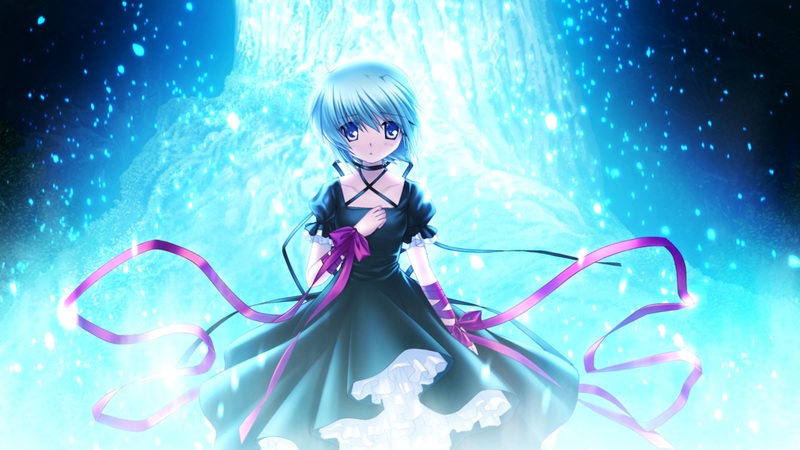 I have finally finished my first route in Grisaia no Kajitsu. Took long enough, but at least I’m done with one part of the game. 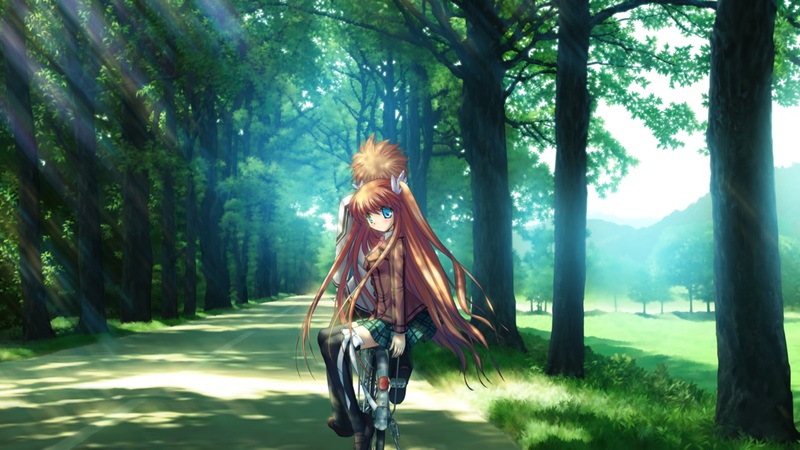 Here I’ll talk about the common route and Makina’s route. With Terra, I can finally wrap up the Rewrite visual novel. It was a thrilling playthrough and I enjoyed most of it. Especially the final true route – Terra. I’ll be honest – I have no idea what I just read. The Moon route should have explained many things, but I finished it being even more confused. Finally, we get to Akane’s route. Even if I wasn’t following a specific route order, I would still have left her for the end. Not because I’m not interested in her – on the contrary I found her character to be the most likeable. There’s just something unique about her. 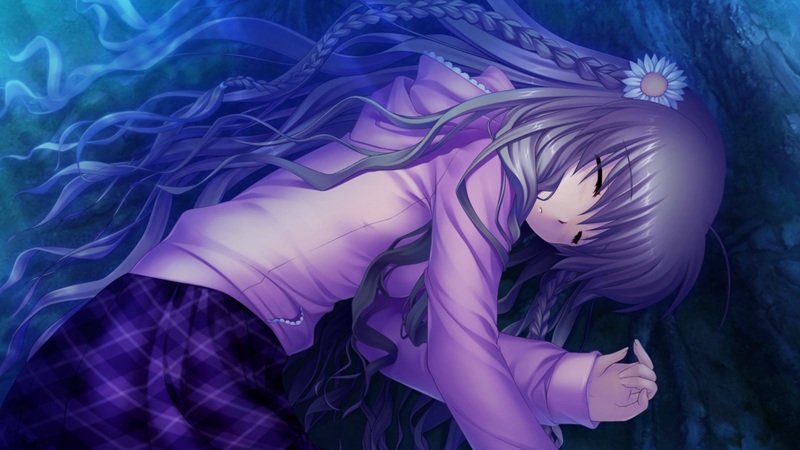 Keeping in mind that Akane’s route should be the last one, there wasn’t much choice for the fourth heroine. I wasn’t even looking forward to Lucia’s route that much. She just didn’t catch my interest in the common route. And yet, I can say it was a great route. 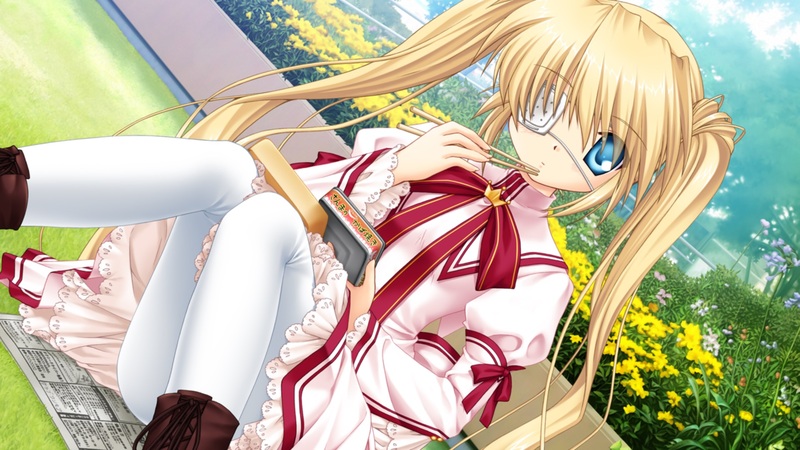 After Kotori and Chihaya, it is time for the shortest heroine route – Shizuru. 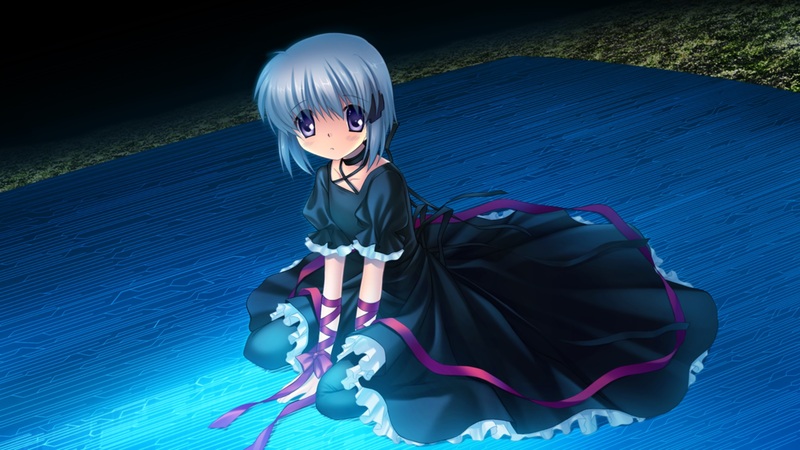 Shortest, because Shizuru is the smallest of the girls, and because the route has the least lines. 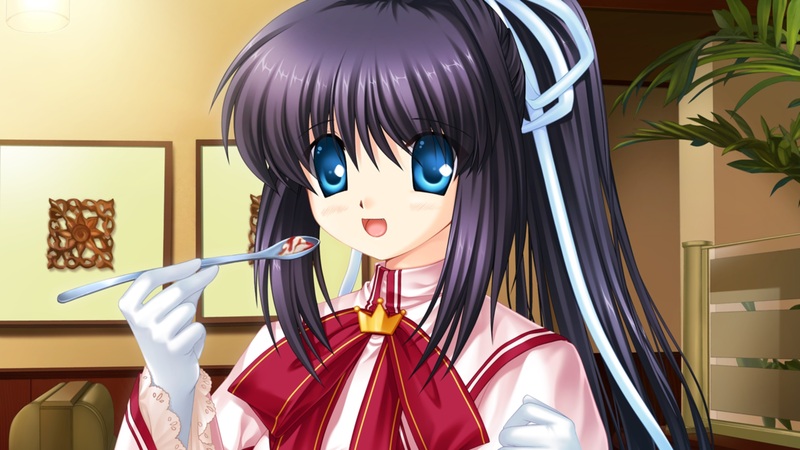 After finishing Kotori’s route, I immediately moved on to the next heroine. Her name is Chihaya Ohtori. 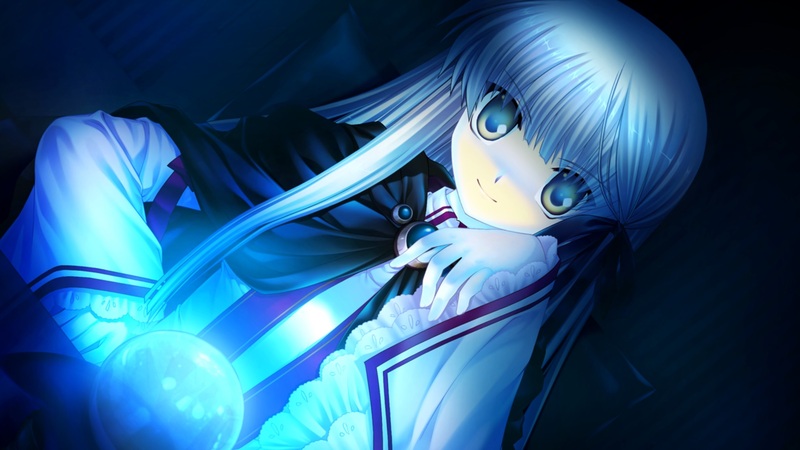 Rewrite – the latest visual novel created by Key, my favourite visual novel production studio. I’ve been meaning to try it out for a very long time now, but never got the chance. After finding out about Little Busters! and completing it, a special place was formed in my heart. A place reserved specifically for visual novels like this. Like Little Busters! and Rewrite. 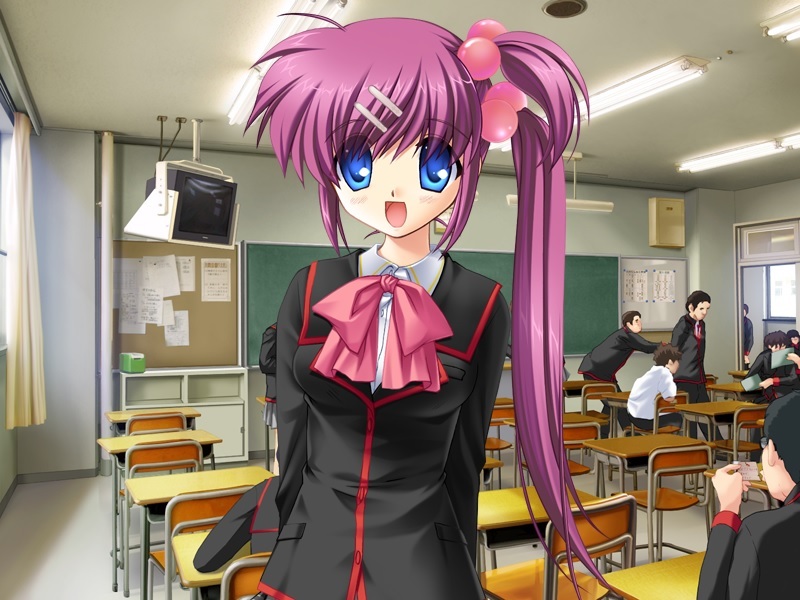 After Kurugaya’s mysterious route, it was time to help Saigusa Haruka, a purple-haired girl with a big trauma. Immediately after completing Rin’s route, I took up Kurugaya. 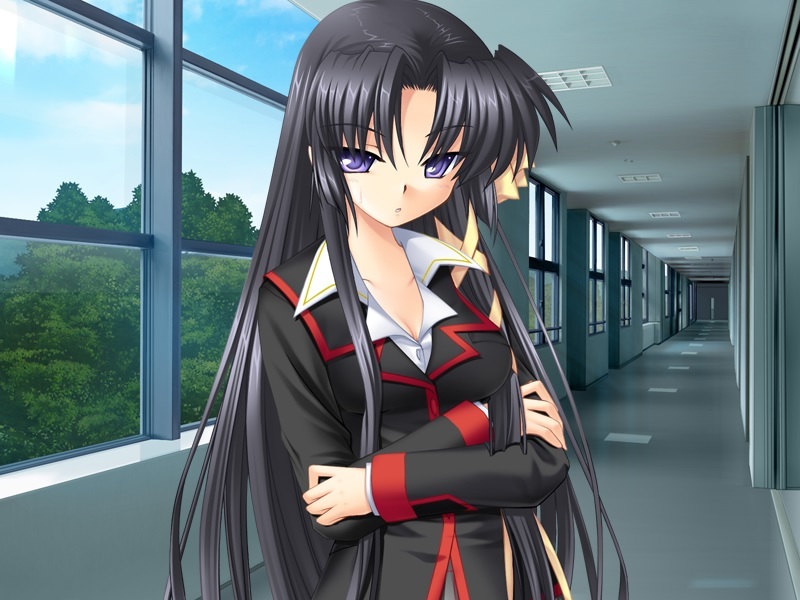 Looking back at it – Kurugaya’s route certainly fits her unique character.